Love one dish meals. Get It Done Tip: Protein and vegetables all in one dish = easy weeknight meal. 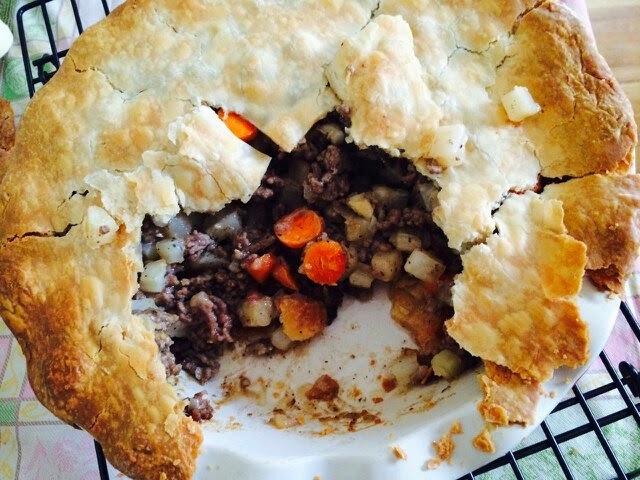 My little people will hopefully enjoy tonight's Ground Beef Pot Pie. 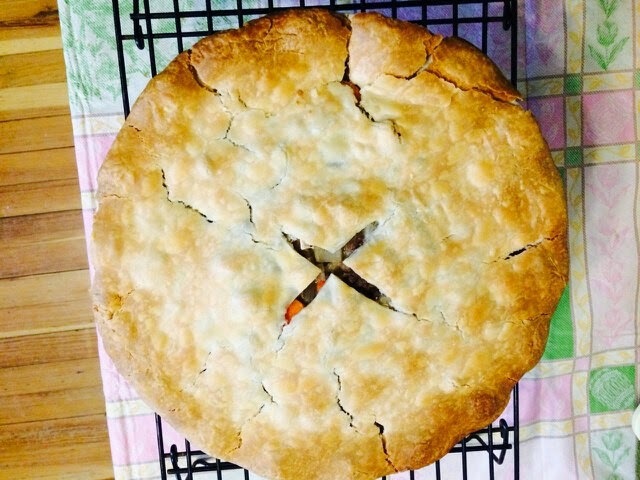 I had a pie crust leftover and wasn't in the mood to make a pie googled some dinner recipes using it. This alongside a salad is a complete meal and couldn't have been easier to throw together. This is a kid approved recipe!